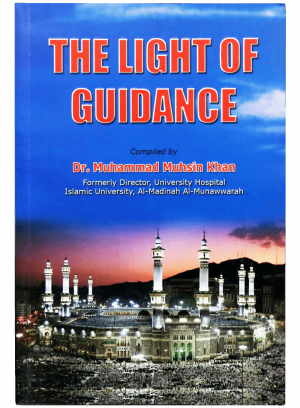 This wonderful book has a collection of Ayahs (verses) from The Noble Quran related to the purpose of creation with explained footnotes (from the Noble Quran). Colorful pictures related to the ayahs are also shown throughout the book. 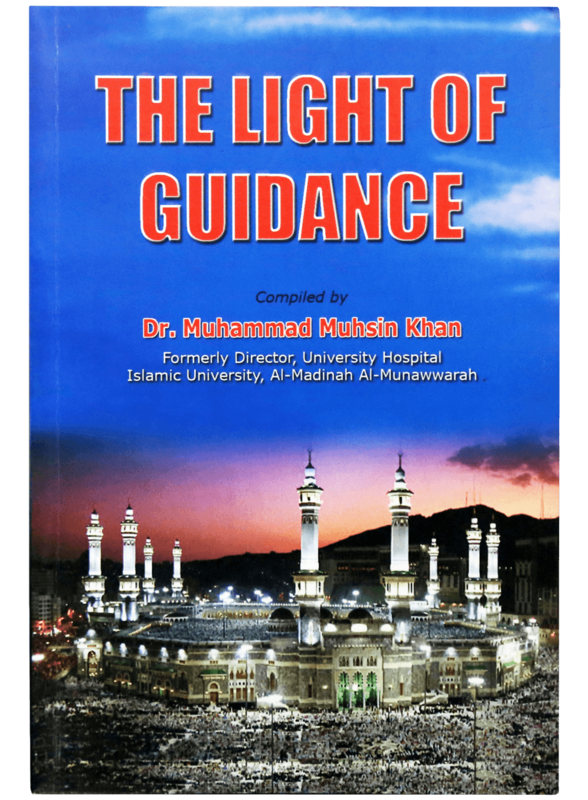 This book is excellent for Dawah to Muslims and Non-Muslims.